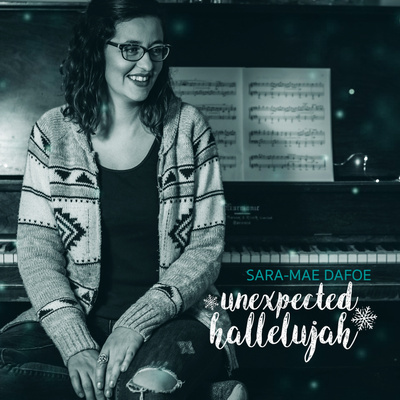 Sara-Mae Dafoe is an independent singer songwriter from Calgary, Alberta, Canada. The song “Emmanuel (God With Us)” is from her second full-length release entitled “Unexpected Hallelujah”. This Christmas album is a mixture of beloved carols and original songs penned with Sara-Mae’s signature emotion and authenticity. Her voice is sweet, pure, and soothing and is perfectly complimented by the piano, acoustic guitar, and various other instruments. 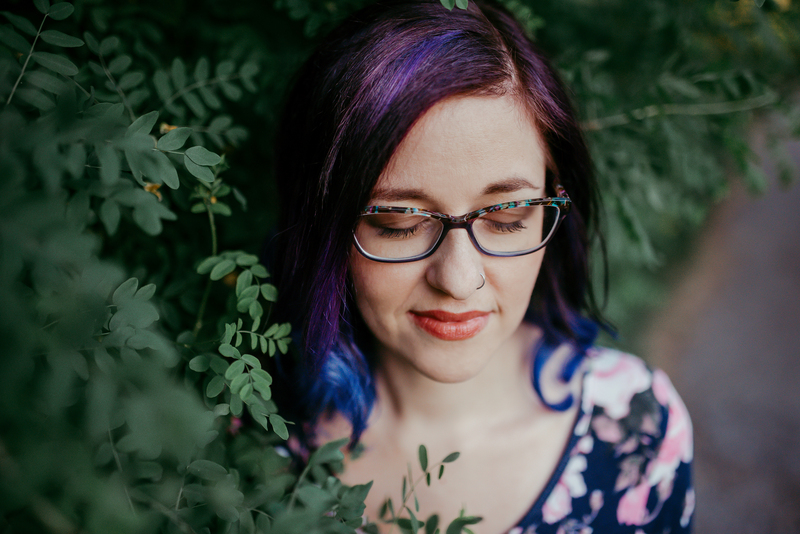 Sara-Mae Dafoe’s first album, “Flourish” was released in 2017.